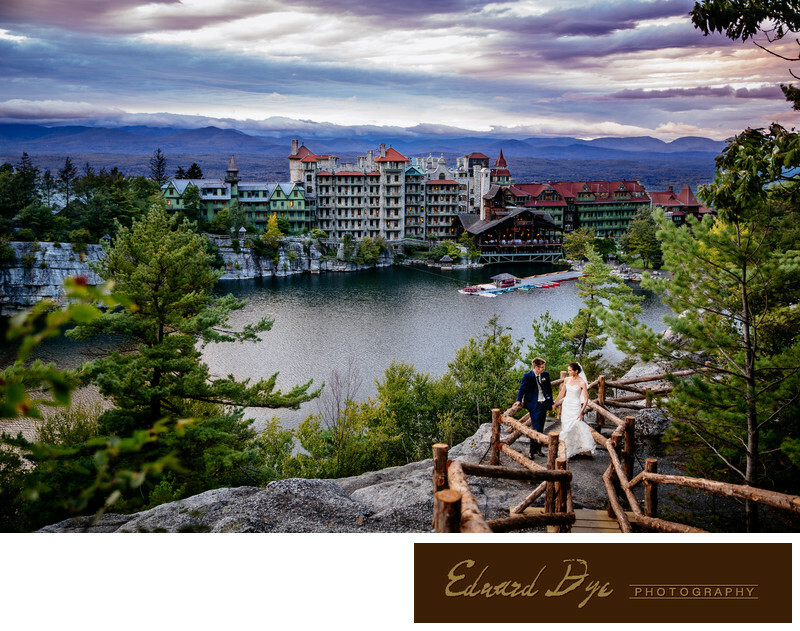 Mohonk Mountain House New Paltz New York Wedding. Mohonk Mountain House in New Paltz, Hudson Valley, New York Wedding. Location: Mohonk Mountain House in New Paltz, Hudson Valley, New York..